The Willows at Hamburg is nestled in a picturesque residential community in the Hamburg area, just outside of downtown Lexington, KY. Surrounded by professionally manicured lawns, flourishing trees, and sprawling bluegrass, our senior living community in the “Horse Capital of the World” epitomizes the friendly spirit of our great city. Here, you can expect top-notch treatment tailored to your needs and lifestyle. 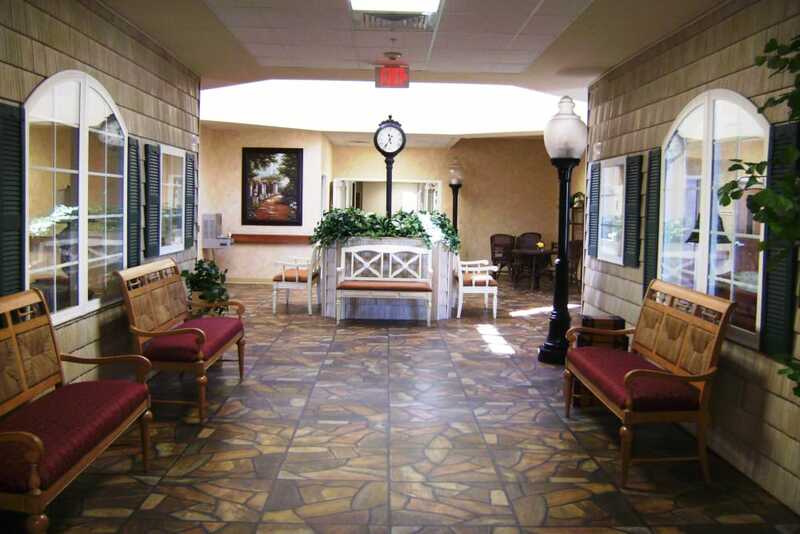 We offer Skilled Nursing and Personal Care on our main campus, and Memory Care in its own freestanding building. Our team is highly experienced in caring for seniors and those with memory loss. We even have Short-Term Care options to help you and your family however you need it. Count on the professionals at The Willows at Hamburg to provide the support you need. 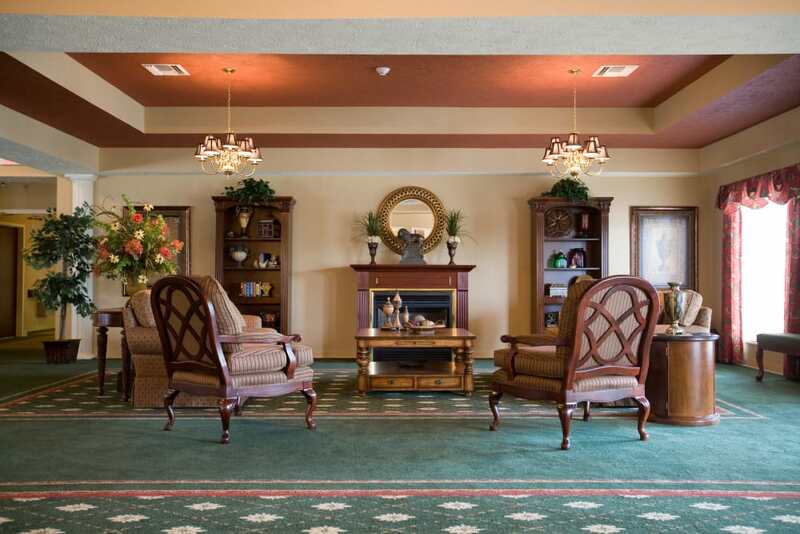 We understand that everyone at The Willows at Hamburg has their own specific care needs. That’s why we offer several distinct care levels to ensure you receive customized support. Choose the Long-Term Care option that works best for you. Our Personal Care neighborhood offers cozy suites and a team dedicated to helping you with everyday tasks. If you’re searching for professional Memory Care for a loved one, talk to our team about our freestanding Memory Care neighborhood suites. Our warm-hearted team members are specially trained to care for those living with memory loss. For those with more complex needs, Skilled Nursing services are available in our Health Center. Trying to figure out your next steps after a hospital stay? Maybe you need a little more time before you’re ready to return home? At The Willows at Hamburg, we offer specialized services to help you throughout your recovery process. If you’ve recently gone through a life event like an illness or a major surgery, let us help you rest and recuperate. Take your time and heal on your own schedule. Our Rehabilitation services include everything from Physical Therapy to Speech-Language Pathology. And if you’re a caregiver in need of a trusted team to support your family, you can turn to us for Respite Care. Whatever your needs, we’ll work with you to create a care plan that will work for you and those you love. 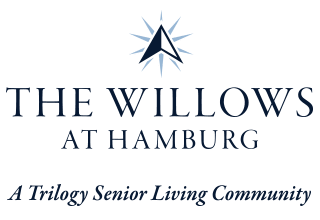 At The Willows at Hamburg, we’re dedicated to creating a community that supports your overall wellbeing. From academic pursuits to creative endeavors, our classes and events are designed around your interests. Jump into our weekly Lifelong Learning courses and gain knowledge on topics like art, international studies, and psychology. When you want to try your hands at playing an instrument or singing your heart out, stop by Music to My Ears. And to practice your painting technique or learn more about crafting, check out our biweekly Artisans classes. 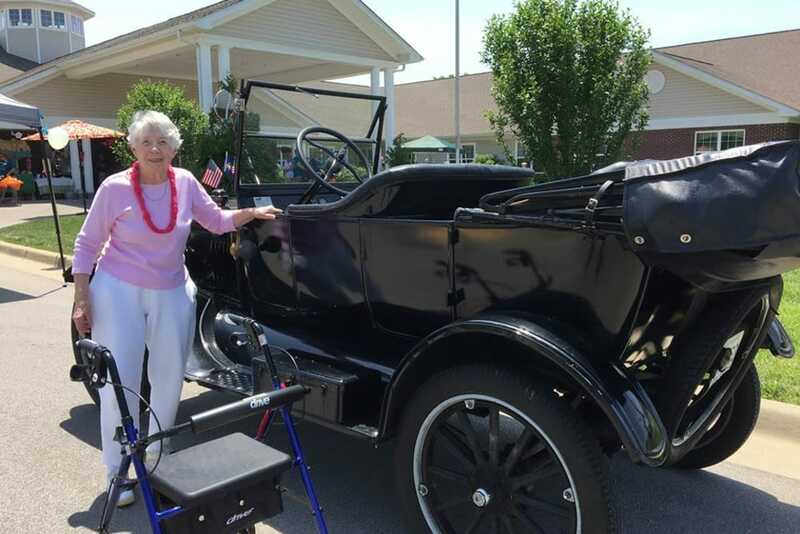 Whatever your passions and hobbies may be, you’re sure to find activities that tickle your fancy at our Lexington, KY, senior living community. Inspired by down-home cooking and Southern culinary traditions, the chefs at The Willows at Hamburg go above and beyond to create high-quality meals. Served in our traditional dining room, each meal is a delight to the taste buds. From early-morning bacon and eggs to impeccable steak dinners, our community serves up hot and delicious chef-prepared meals three times a day. For a little community fun, treat yourself to a drink during our weekly Happy Hour every Friday. Schedule your tour of The Willows at Hamburg today, and ask us about our Trilogy Guarantee!